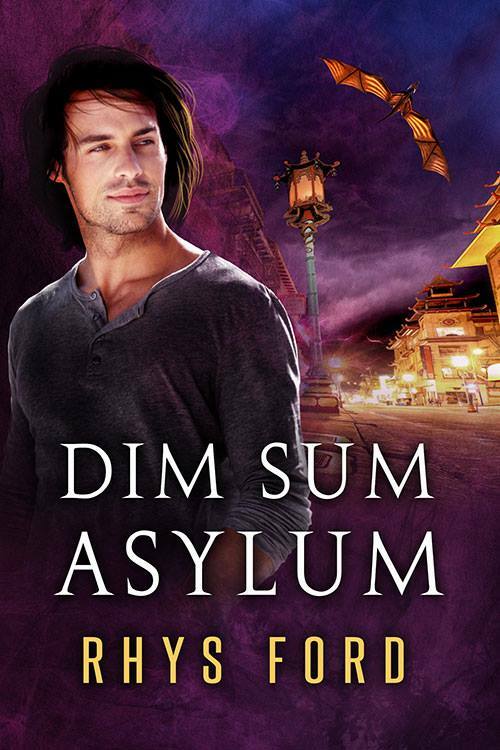 Rhys Ford’s Dim Sum Asylum Blog Tour! 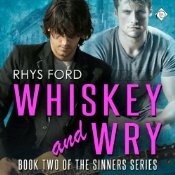 Every Day a New Blog and Giveaway! aiiiii the story snippet is awesome, go Yamada! 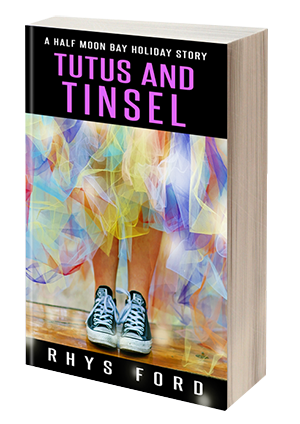 Pingback: Review: Dim Sum Asylum by Rhys Ford – Escape Reality, Read Fiction!